S’mores Hot Cocoa is just right to take the chill off a cold winter evening. It blends S’mores flavored vodka with hot chocolate for a toasty chocolate flavor with hints of honey and cinnamon. Pour the hot chocolate and S’mores Vodka together in a mug. 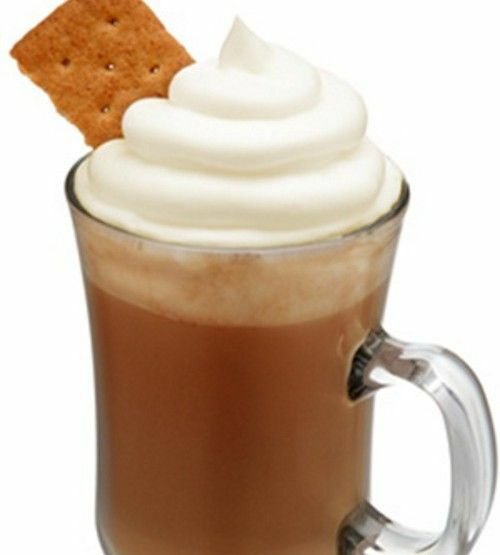 Garnish with whipped cream, a graham cracker and marshmallows.